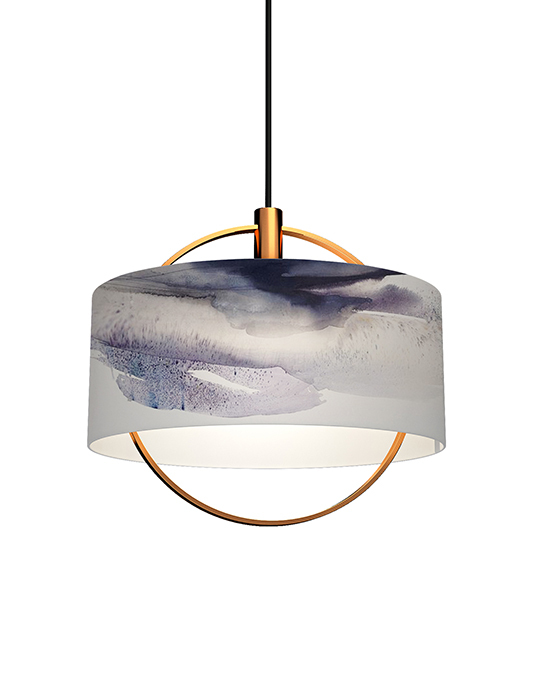 Vesivari brings a fine touch of art in the space. 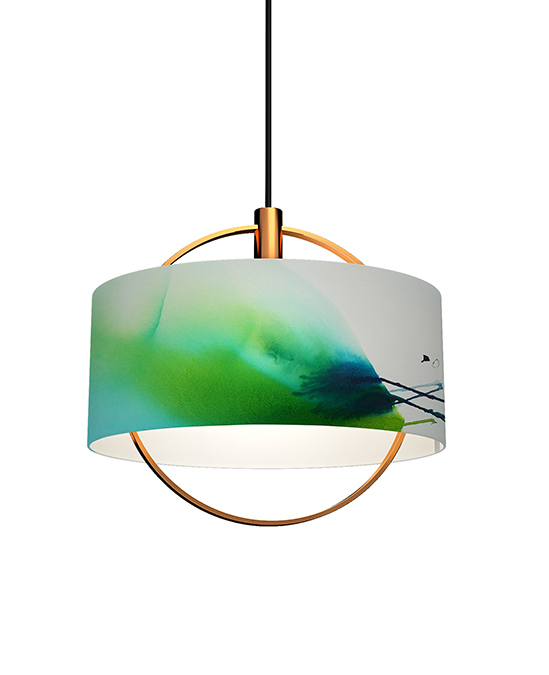 Having Vesivari is like hanging a piece of 3-dimensional art in the air. 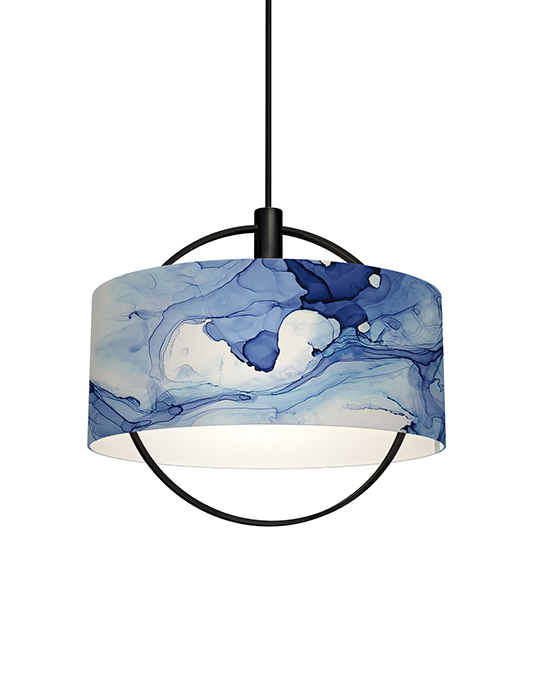 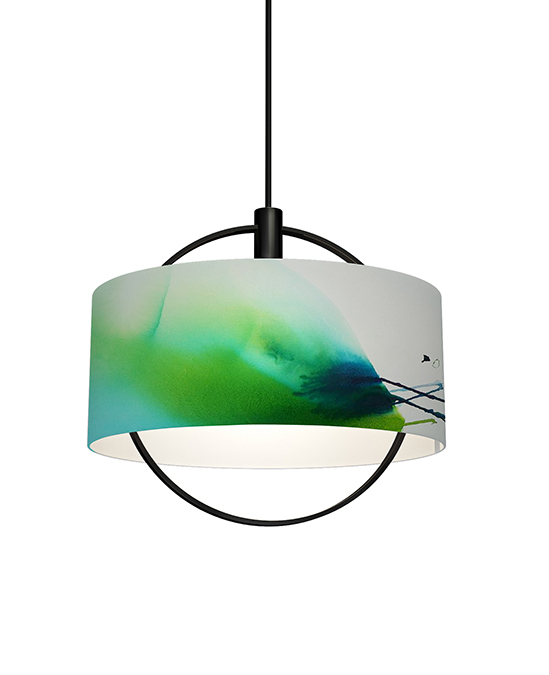 The flow of watercolor painting in the lampshade makes the whole interior vivid and lively. 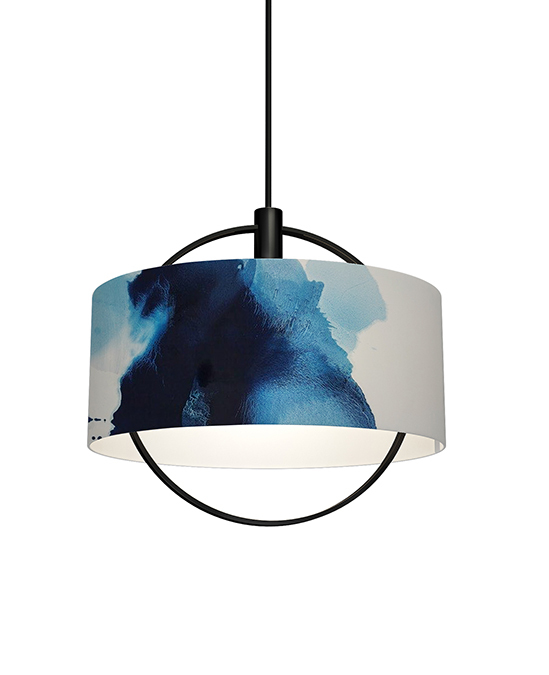 The lampshade pattern comes from different parts of the same painting. When putting them together in cluster or line up, it will be a masterpiece unfolded. 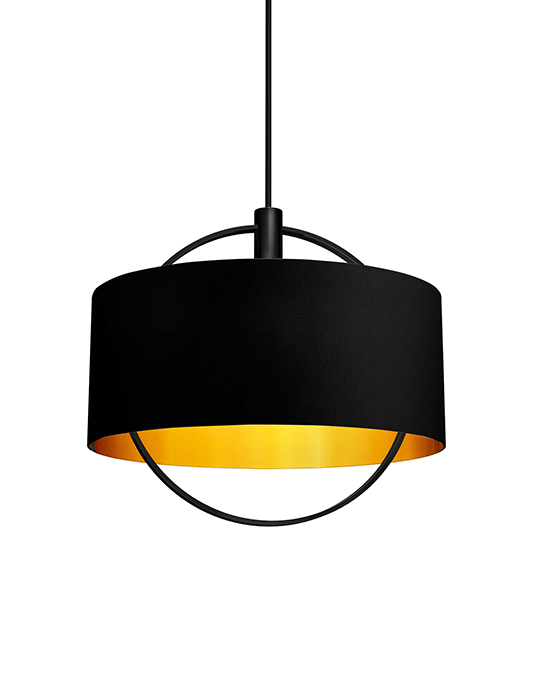 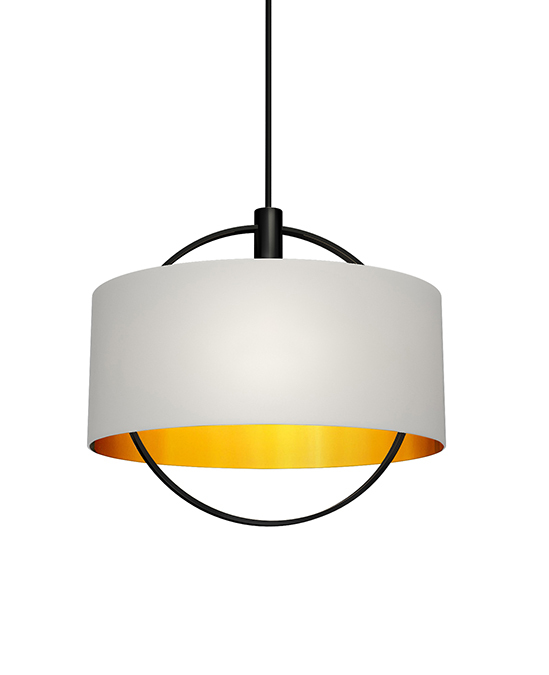 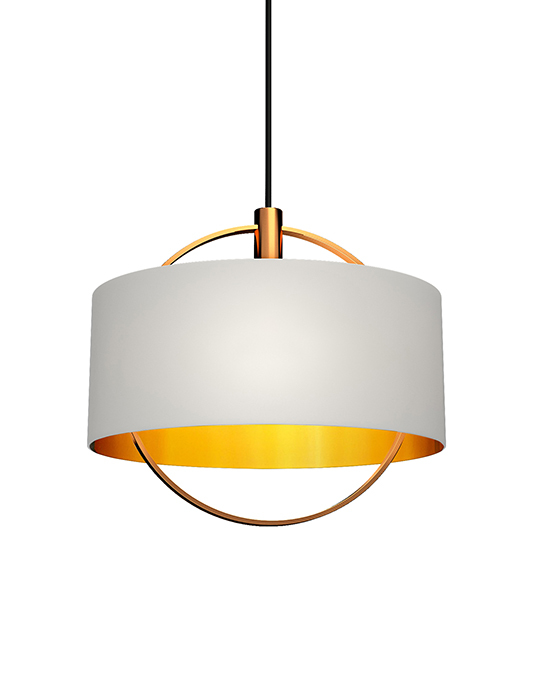 Vesivari also comes with simple black and white shade to appreciate its elegant and minimal design. 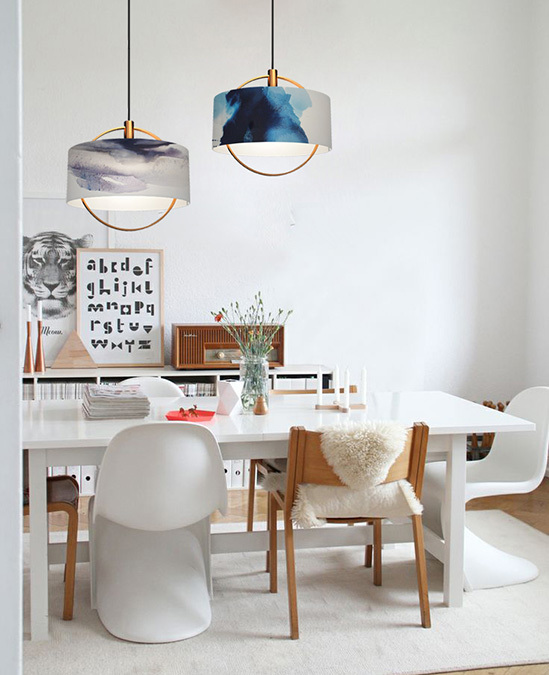 These choices are great highlight to any style of interior space.